WHAT CAN I DO? Safari in Tanzania: game drive, photo Safari, private tours. The park is however open and accessible throughout the year. Animals (Monkeys, Giraffes, Zebras, wide eyed dik-dik, buffalo, warthog, waterbuck and reedbuck, bushbuck and duikers). With Mount Meru in its western corridor and Kilimanjaro over to the east it encompasses placid alkaline lakes, montane forest and open glades. Beang named after the safari capital Arusha a 40 minute drive from Arusha town and approximately 60 km (35 miles) from Kilimanjaro International Airport. Arusha National Park includes the Momela Lakes, Mount Meru and the Ngurdoto Crater and both the fabulous Mount Kilimanjaro and Mount Meru can be seen from the Park during fine weather. 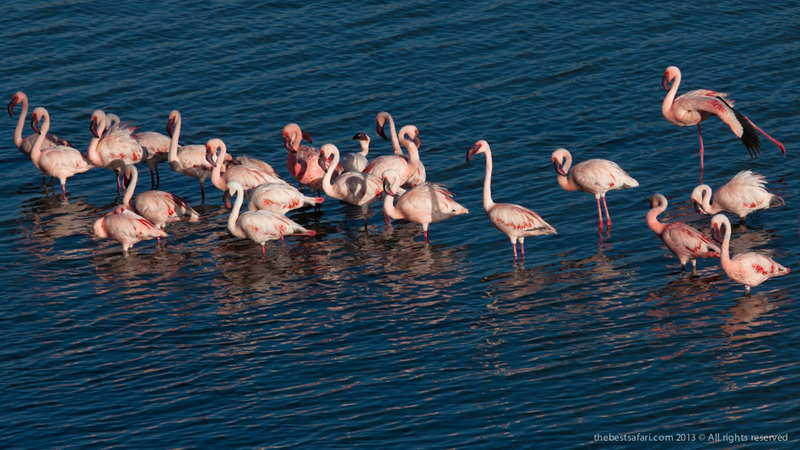 It is famous for its 575 species of birdlife, both migrant and resident. It is the only place on the Northern Circuit where one can easily find the black and white colobus monkey. One can pay a visit to a Park in the course of a half-day trip at the beginning or end of an extended northern safari. Arusha National Park is very special home for acrobatic black-and-white colobus monkey in the northern safari circuit. 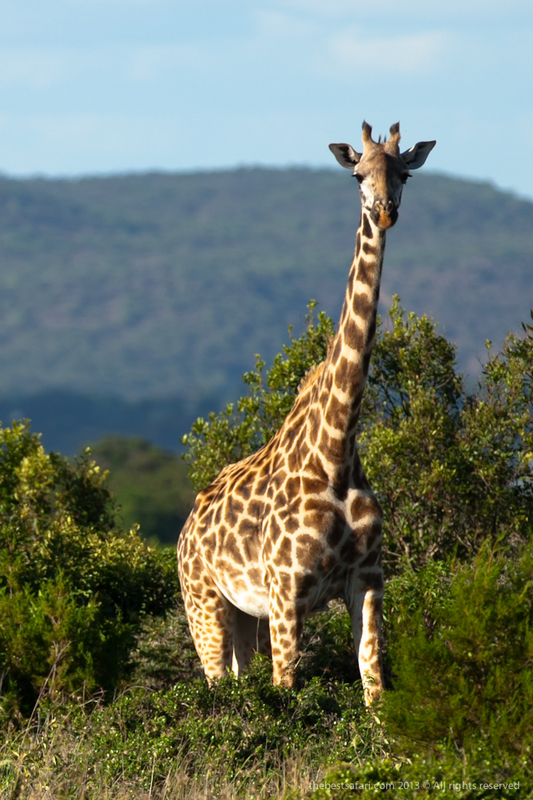 Also it’s a refuge for blue monkeys, Giraffes, Zebras, wide eyed dik-dik, buffalo, warthog, waterbuck and reedbuck are found near water, while shy bushbuck and duikers keep to the forested areas. 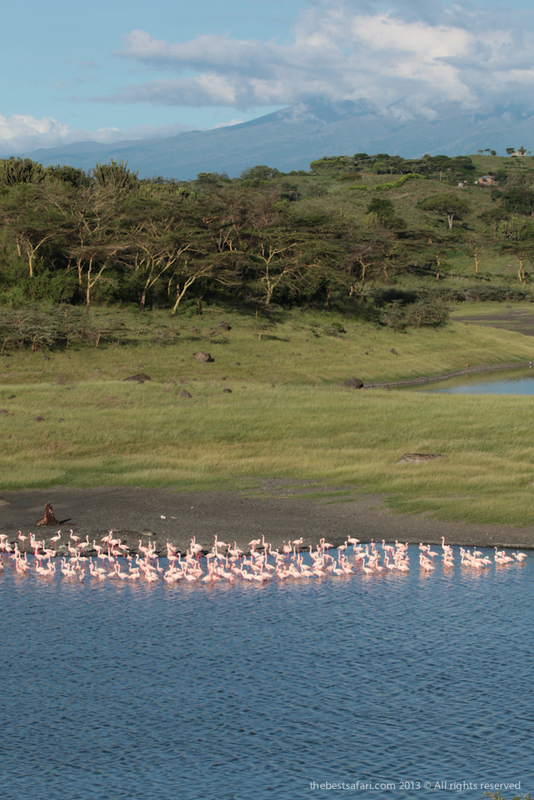 The park hosts an incredible list of 400 species in a small area some of them very unique where by Momella Lake is one of the best places in Tanzania to see waterbirds: thousands of flamingo, pelican, little grebe, a variety of herons, ducks and waders are common. The best time to visit Arusha National Park is during the dry season from July-November, or after the short rains from December-March. Climb mount Meru is anytime between October and February. Another good time would be between May and October. The park is however open and accessible throughout the year.